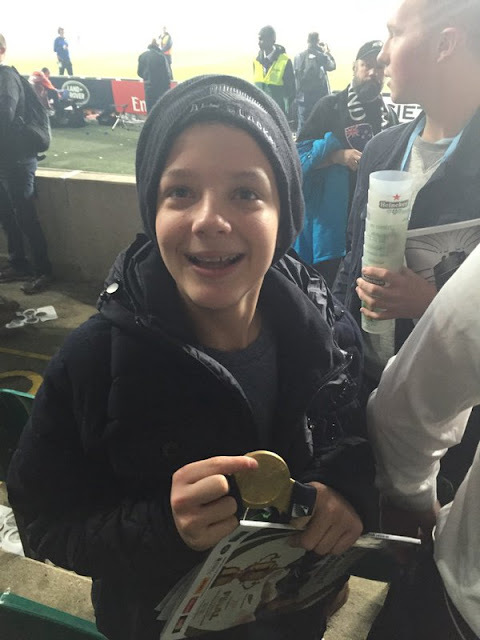 A 14-year-old New Zealand fan Charlie Lines is now the proud owner of a Rugby World Cup winner’s medal – after an extraordinary act of generosity from Sonny Bill Williams. 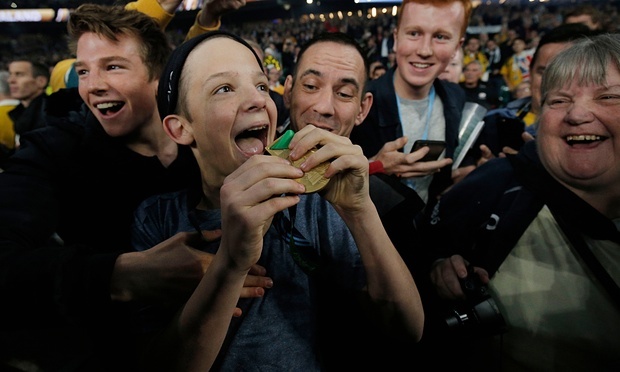 Williams acted after seeing a security guard rugby tackle the boy, who had run on the pitch during the All Blacks’ lap of honour following their 34-17 Rugby World Cup final victory over Australia. 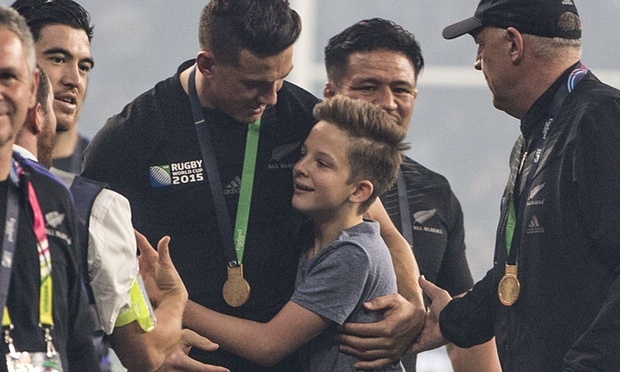 Williams, who was photographed intervening then handing the dumbfounded youngster his medal, told New Zealand’s One News afterwards: “I was walking around doing a lap of honour with the boys and a young fella came running out and he got smoked by the security guard, like full-on tackled him. I felt sorry for the little fella. Williams, who made an instant impact in the final when he came off the bench at the start of the second-half, added that defending the World Cup was “by far the best feeling” he had experienced in his career.